I was recently asked by a colleague, "Are special event fundraisers a thing of the past?" My response was this: Not a chance, if you think "beyond the pink napkins". In these first 24 years of consulting, Project Partners has assisted scores of clients with raising millions of dollars through special events - galas, dinners, luncheons, auctions, style shows, receptions, golf tournaments, walks, bike rides - you name it. A gala we managed in 2015 attracted support of $500,000. One we supported in 2017 attracted more than $300,000. A golf tournament we coordinated for seven years hit the $1 million dollar mark before its 10th anniversary. Awards events we produced for an environmental cause caught the attention and the financial support of good corporate citizens. However, as you plan and manage your event, you must not let the event itself be the "end-all". Instead, think of it as the vehicle to attract and retain donors, in-kind support, media, volunteers and friends. Focus on an intentional follow up to grow those relationships created through the event for the benefit of your mission. Consider ongoing communications after the event. Involve participants as volunteers. Make one-on-one major gift visits with attendees, and more. If you approach your plan with those results in mind, there is no end in sight to the value that great fundraising events can provide your organization. 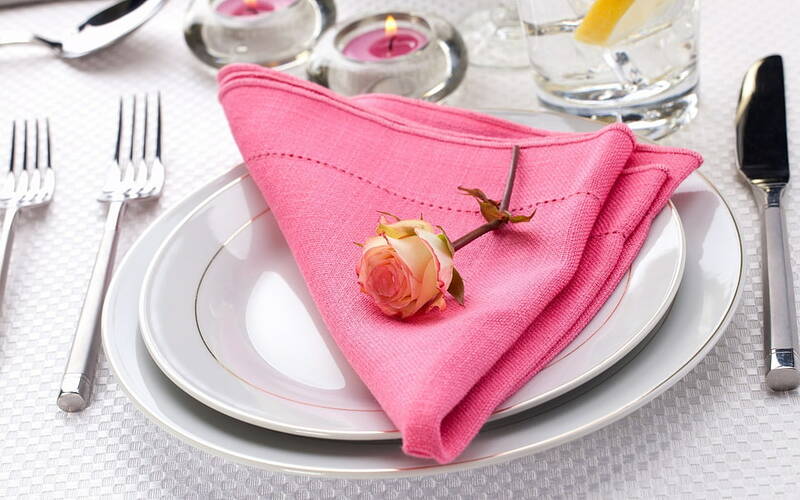 Not only do we work hand in hand with our clients to manage this process, we train volunteers and staff to understand it through our "Beyond the Pink Napkins" special event management training. Let us know how we can help.